Mashaba was speaking at a DA media briefing which party leader Mmusi Maimane held in Johannesburg. 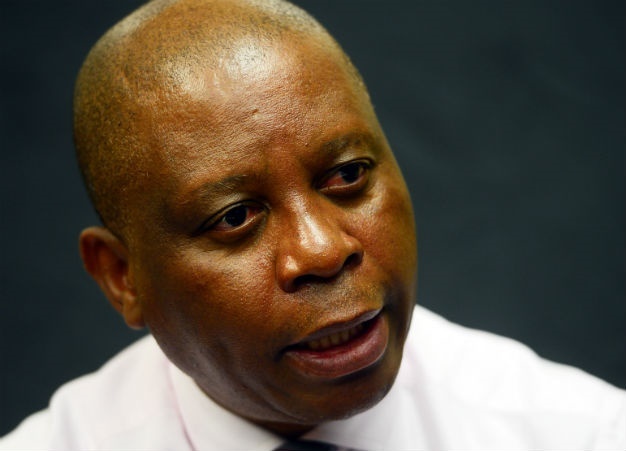 Mashaba said the City was issued with a licence in 1995 which allowed it to draw up to 600 megawatts of power from Kelvin Power Station and up to 140 megawatts from four gas turbines in the city. "Currently, the City receives only 200 megawatts of power from the Kelvin Power Station. Through this licence, the City is investigating the means of increasing our power capacity. This would allow us to mitigate the effects of load shedding as caused by Eskom." Mashaba added that Eskom had written to him barring City Power from taking advantage of its ability to get additional electricity from the Kelvin Power Station. "Should Eskom have its way, the City would be prevented from properly mitigating rolling blackouts when they next take occur. It is for this reason that I have instructed the City manager to arrange an urgent meeting with the representatives of Eskom to not only assert the City's right to procure additional power but to also structure an agreement as to how this should take place," he added. With the rolling blackouts, the City of Johannesburg has experienced massive traffic jams. To mitigate this, Mashaba said he was engaging with the private sector to acquire additional pointsmen to assist in easing traffic congestion caused by load shedding. The City had also incurred several challenges as a result of the power utility's challenges, he remarked. One of these was what he called the sudden the termination of its Kelvin Power contract. "The reasons why Eskom and SARS suddenly took these decisions which have cost City Power in excess of R500 million upon the change of government, when these matters had been outstanding for years, is yet to be explained. Following interactions made under the previous administration, City Power completed work on the electrification of houses that was commissioned by the Department of Energy to the value of R288.4m. Strangely, the grant was not been paid. Over the medium term, these decisions have reduced the City Power's financial ability to fully respond to the growing crisis caused by Eskom." There were other disruptions caused by load shedding. Water reservoirs ran low due to an inability to pump water to high-lying areas and JMPD officers were redirected from crime-fighting duties to perform pointsmen duties. During the press briefing, Maimane said he had instructed all DA-led municipalities to start formulating and executing disaster management plans to mitigate the damage caused to critical infrastructure due to load shedding. The DA is planning to march to the Union Buildings on Friday to force President Cyril Ramaphosa to take action.